I’m on a roll with the Instant Pot recipes and you might remember that last week I shared with you my Instant Pot Sloppy Joe recipe. I’m finding that these Instant Pot Recipes come in really handy all year long, and are a great way to keep meal prep easy and save a little bit of sanity too! 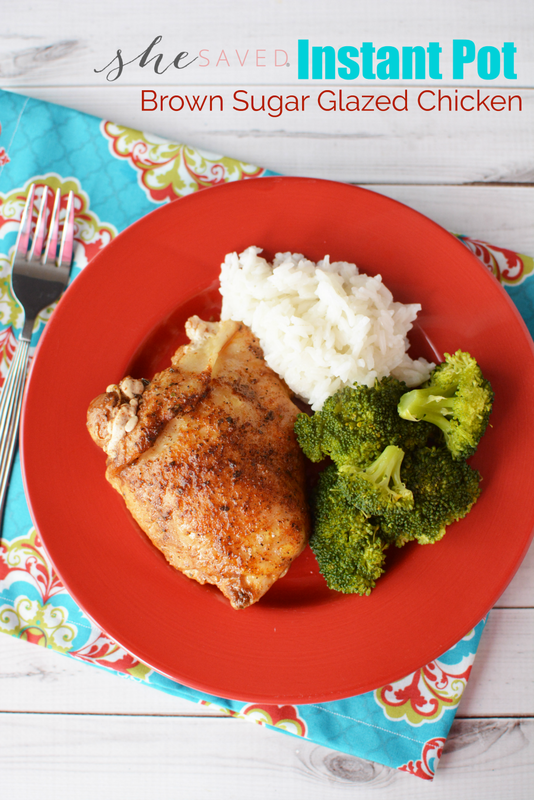 These Instant Pot recipes are also pretty easy on the budget, and I think that your family will really enjoy this Instant Pot Brown Sugar Glazed Chicken recipe, as it’s not only delicious, but pretty healthy too! 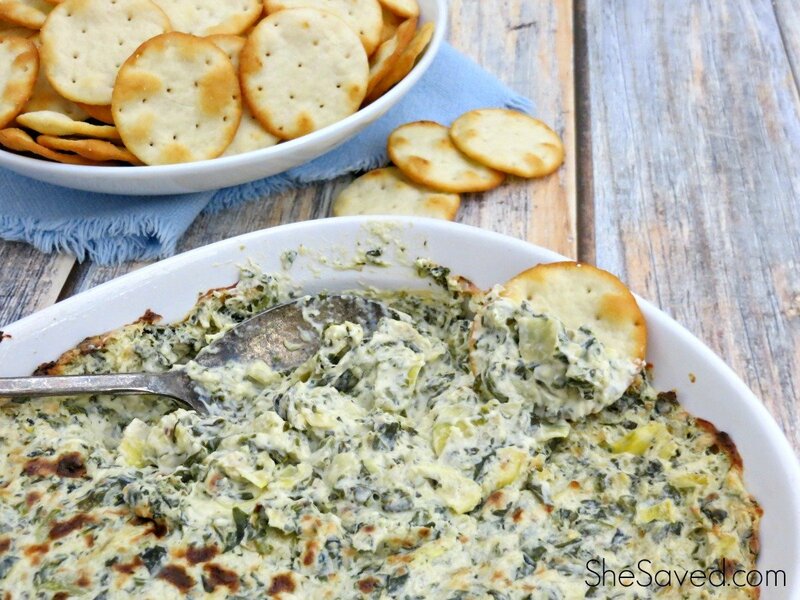 Serve with broccoli or other vegetable and rice. 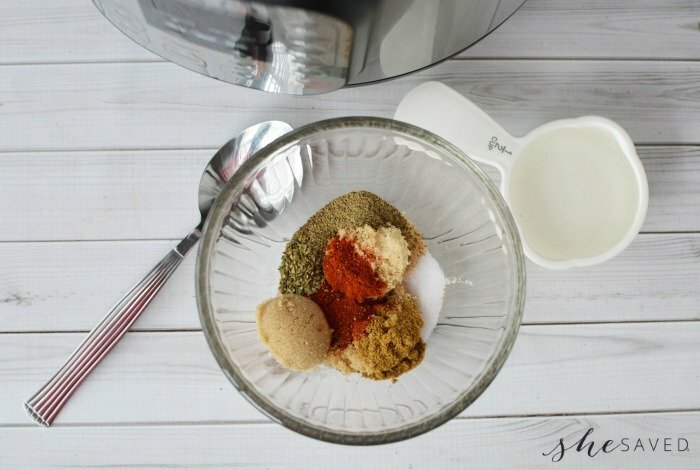 Mix seasoning ingredients together in a bowl (brown sugar, paprika, salt, cumin, pepper, oregano and garlic powder). 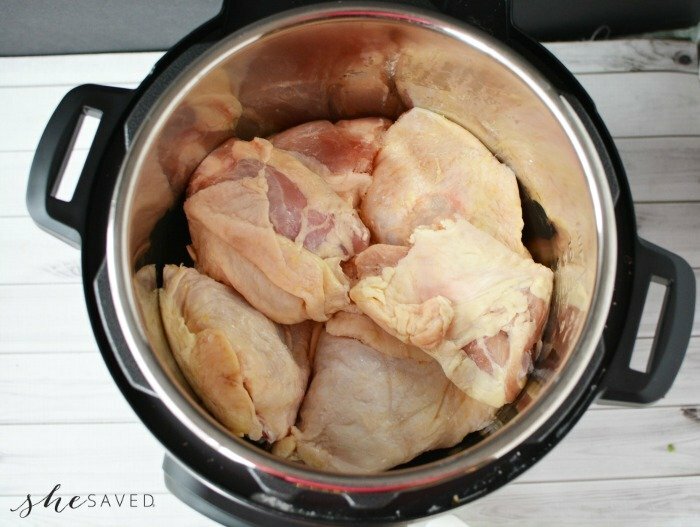 Place chicken in instant pot and sprinkle seasoning over skin. 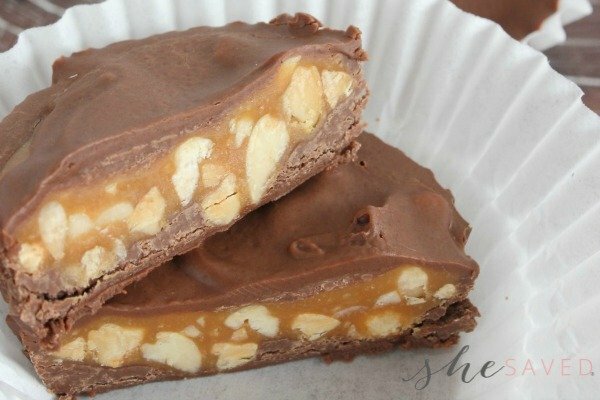 Smooth with a spoon to coat each piece evenly. Place the lid on the instant pot and seal. Turn the pot on manual for 15 minutes and close the pressure release. Once cycle is complete, quick release the pressure. 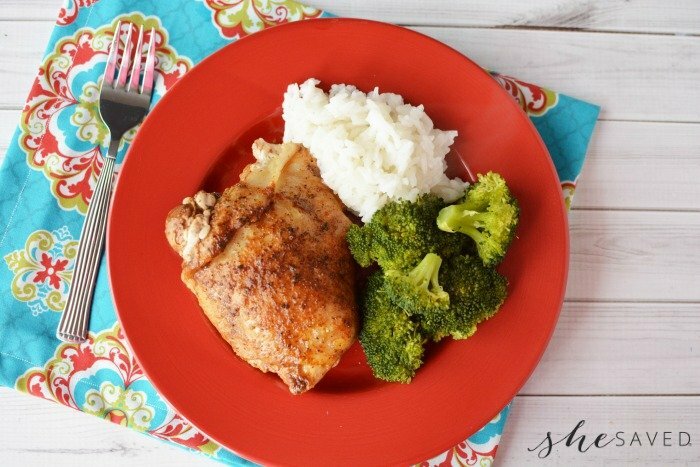 Remove the chicken from the pan and serve with rice and vegetable. What are your favorite Instant Pot recipes? I’m working on more to share in the next few weeks, and I would love to hear about the different ways you are all using your Instant Pot to make life a little bit easier! 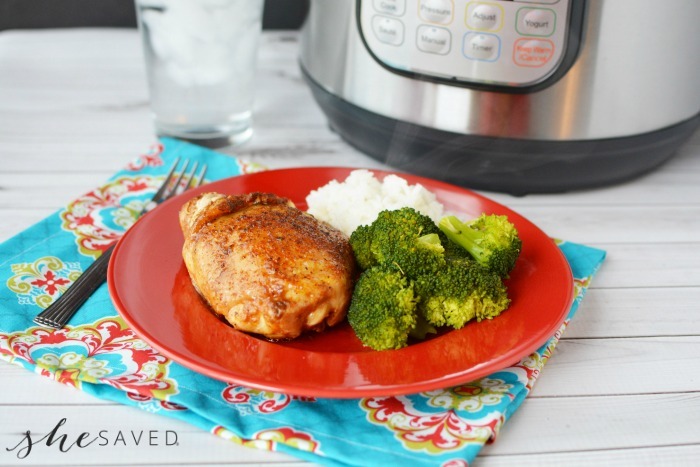 I hope you enjoy this Instant Pot Brown Sugar Glazed Chicken recipe and add it to your list of Instant Pot favorites! « Encourage Young Readers this Summer! Join the 2017 Summer Reading Adventure! Does this need any water for the pressuring? Is there any liquid added to this? I placed my chicken thighs (used about 8-9 of them) on a trivet and added 1 cup of water under that.